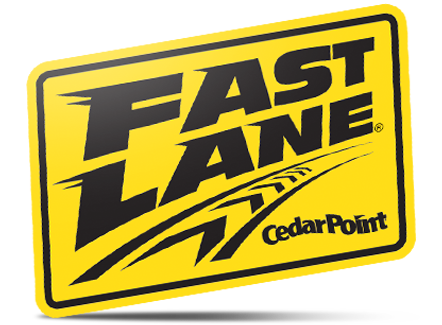 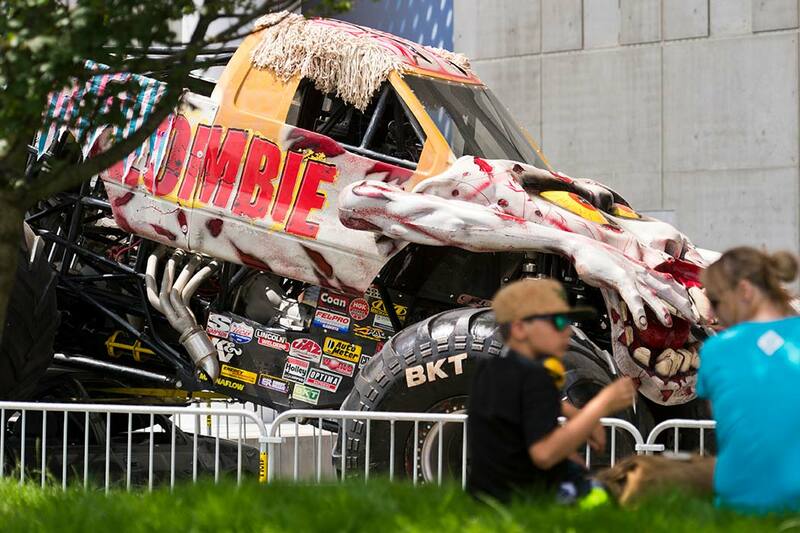 Monster Jam Thunder Alley roars into Cedar Point this Summer May 18 through June 30! 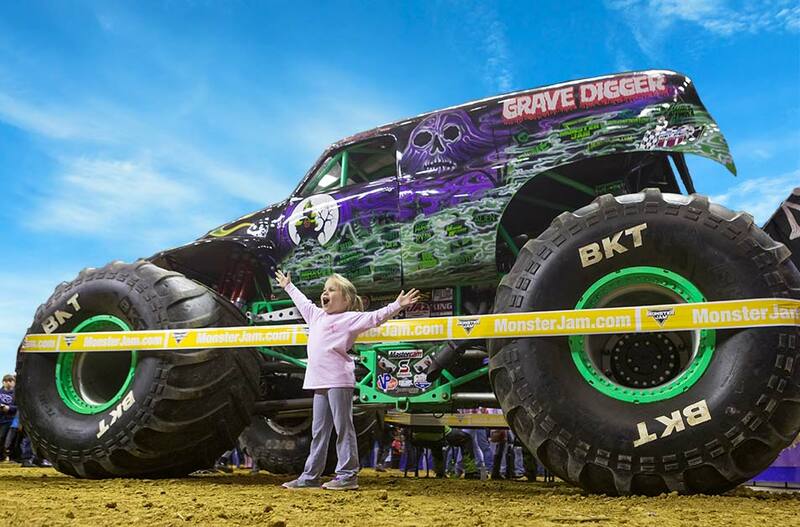 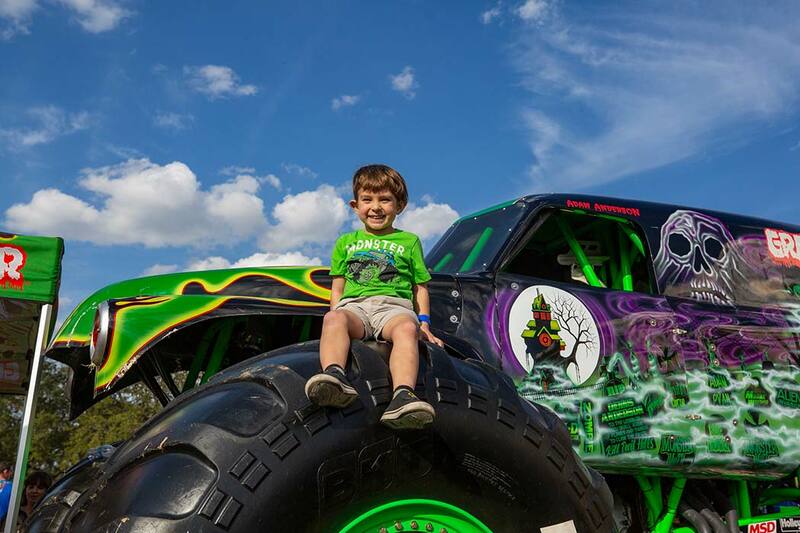 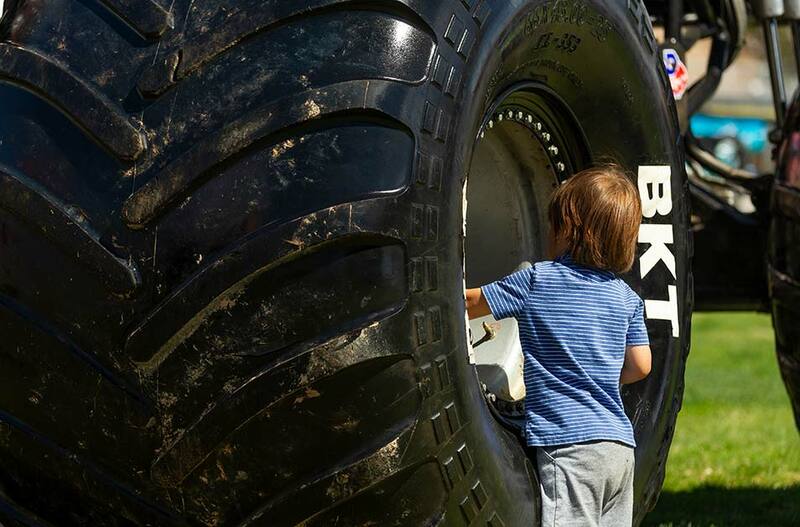 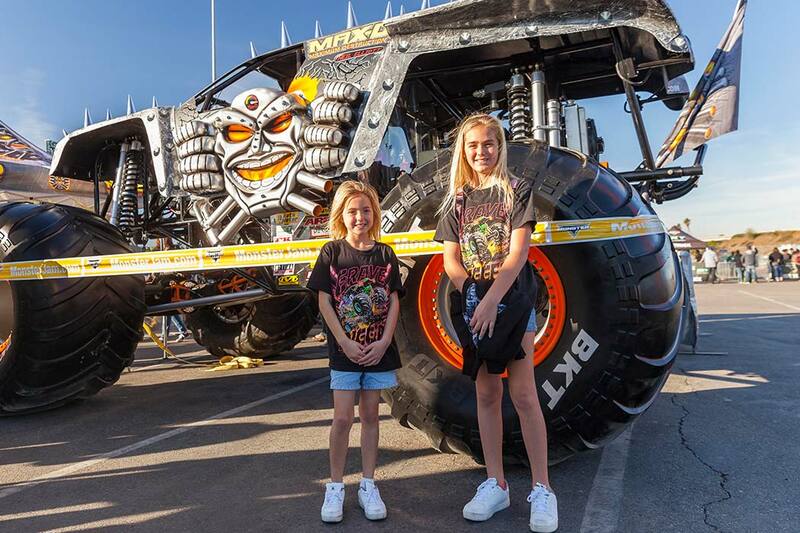 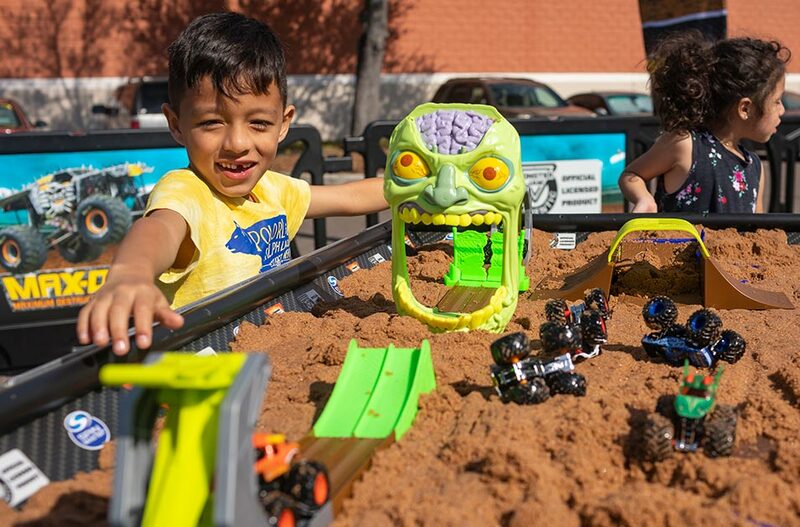 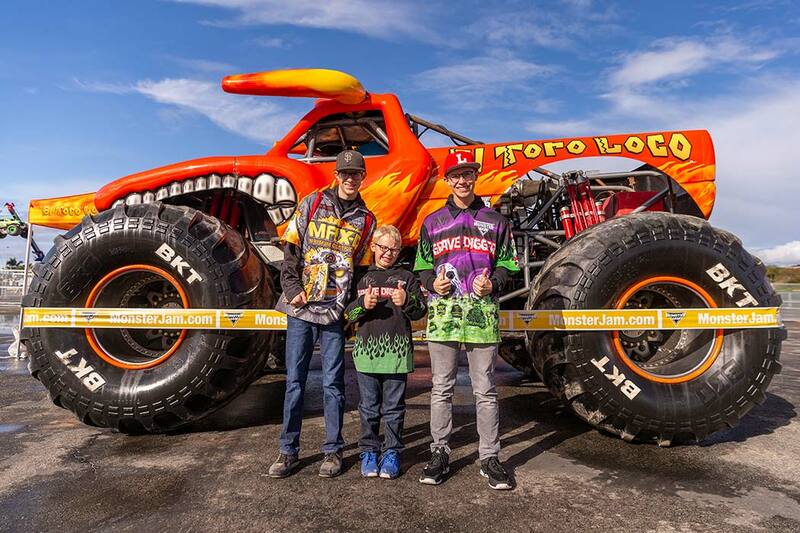 Get up close, sit in, and even ride in some of your favorite Monster Jam trucks at this all-new, limited-time experience. 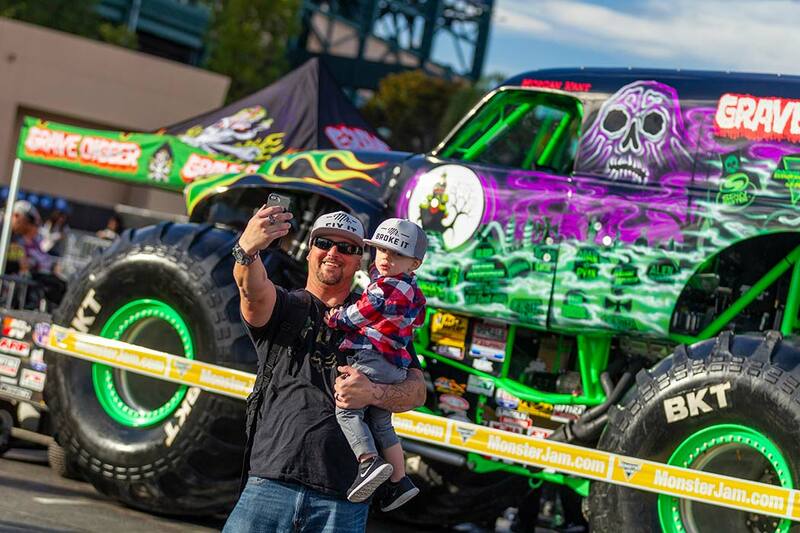 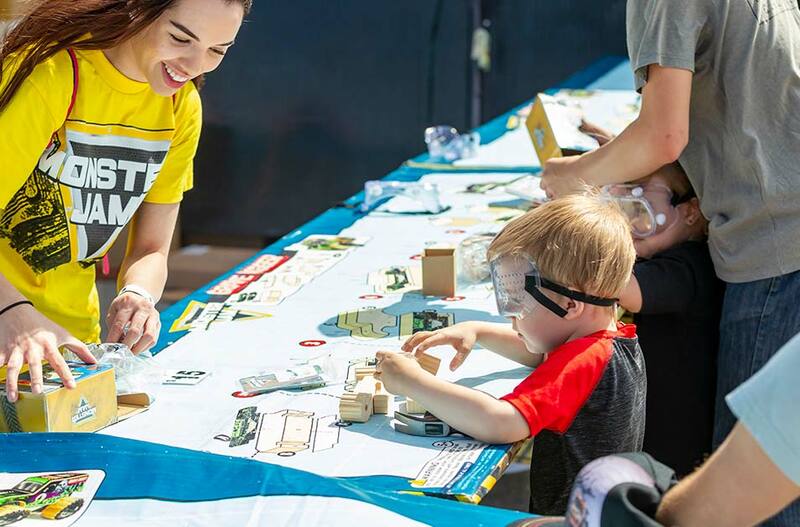 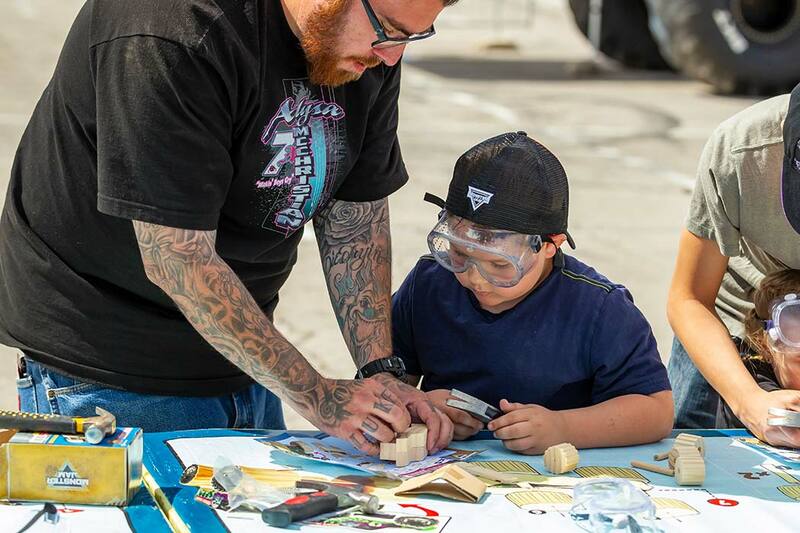 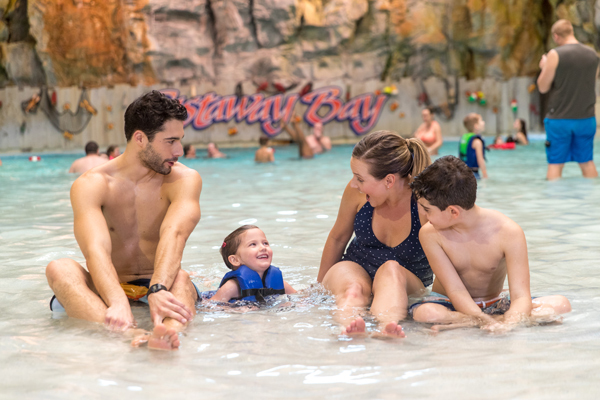 Don’t miss any of the excitement or activities of this full-throttle fun for the whole family! 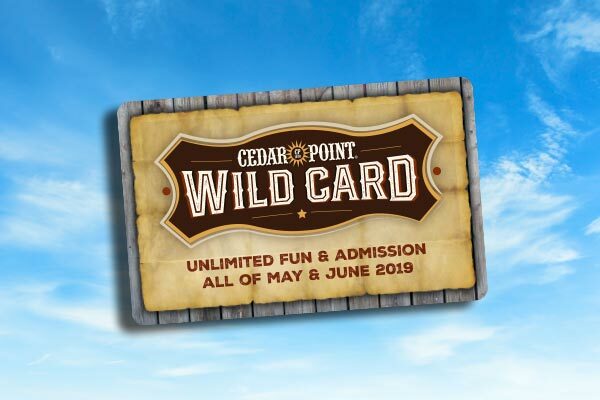 Park Admission + VIP Experience $69.99 Plus applicable taxes and fees. 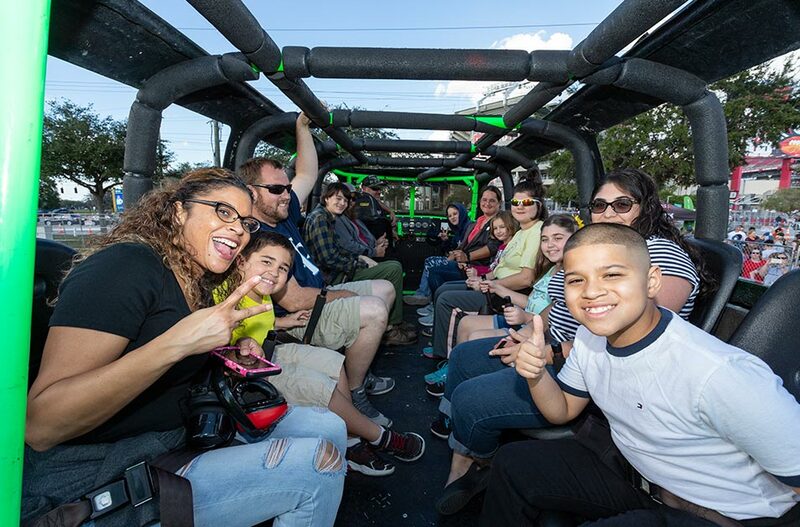 VIP Experience Only $29.99 Plus applicable taxes and fees.